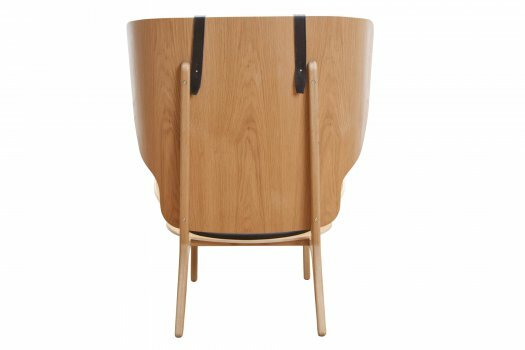 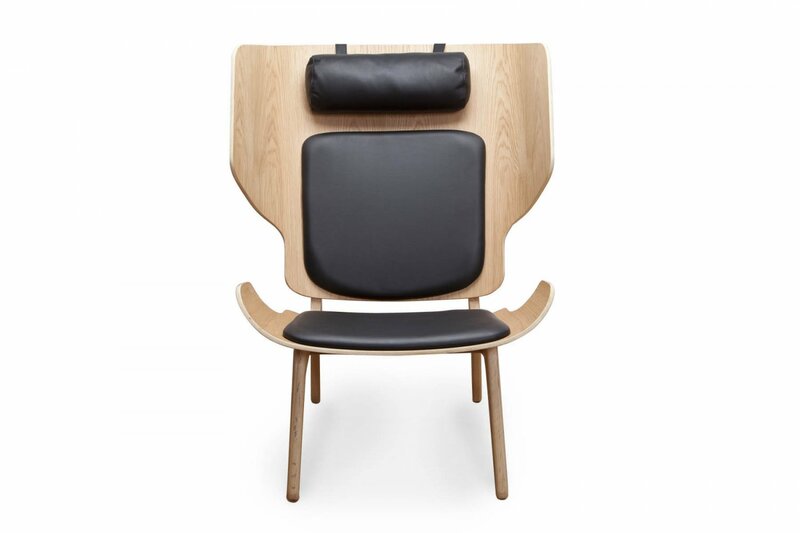 The Mammoth Chair is hand-crafted from oak wood. 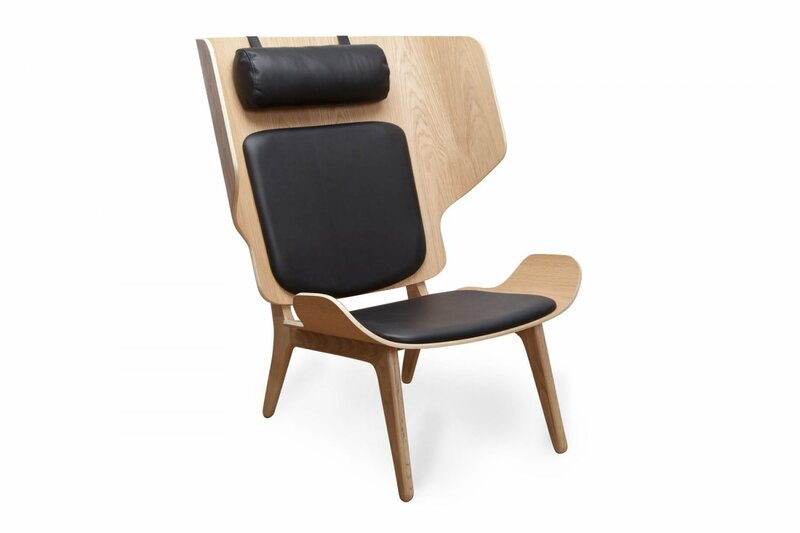 The Slim-variant has an upholstery of Premium or Vintage leather. 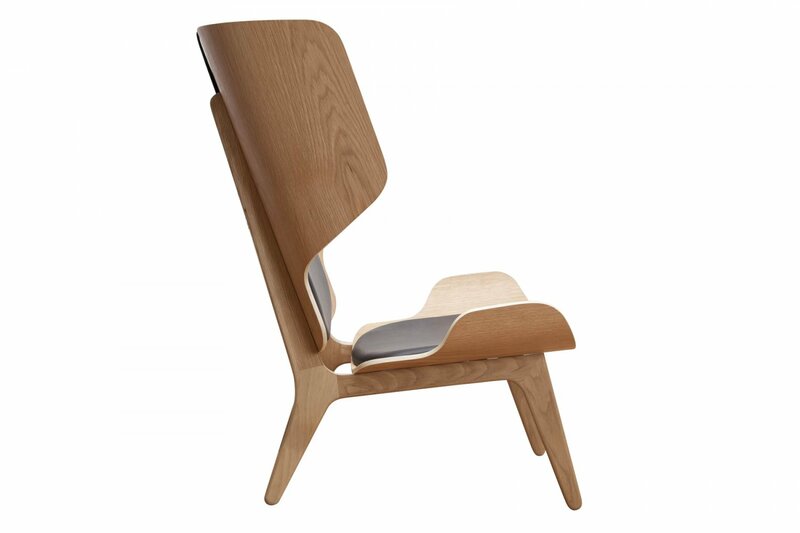 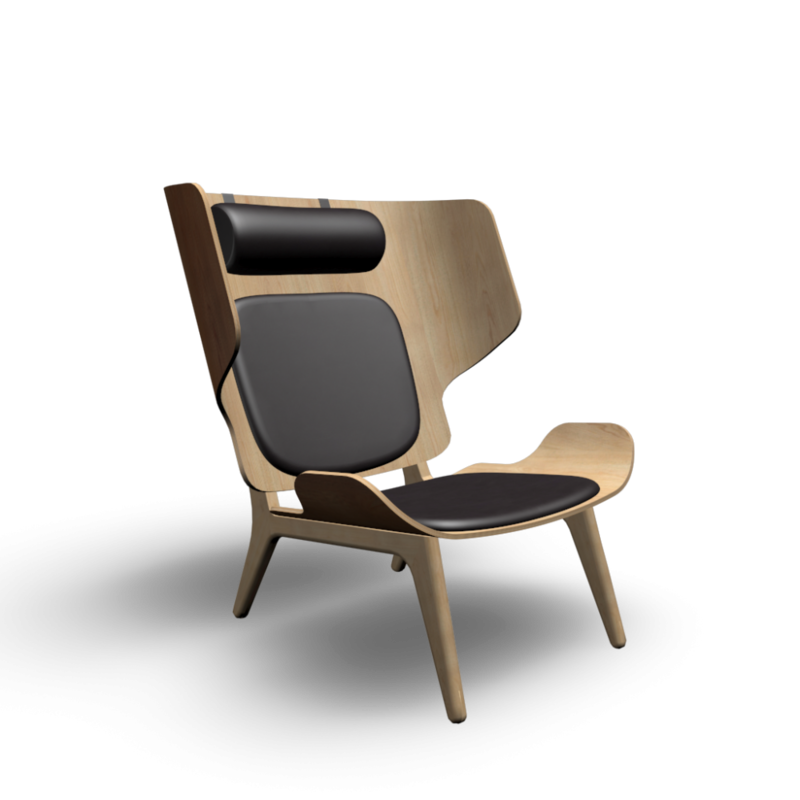 Mammoth Chair is a modern winged armchair, with a seat and back from the same compression mould. 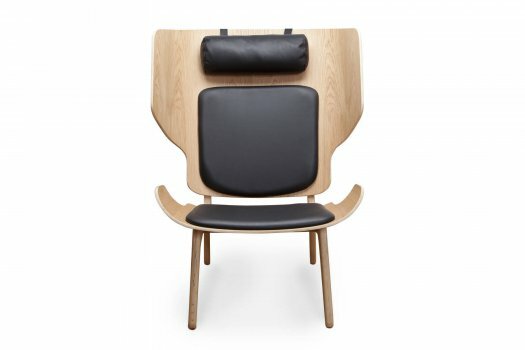 The specific technique used for cutting gives this chairs it’s signature.